After leaked back in March, the HTC U12 Life has been officially launched ahead of IFA 2018. 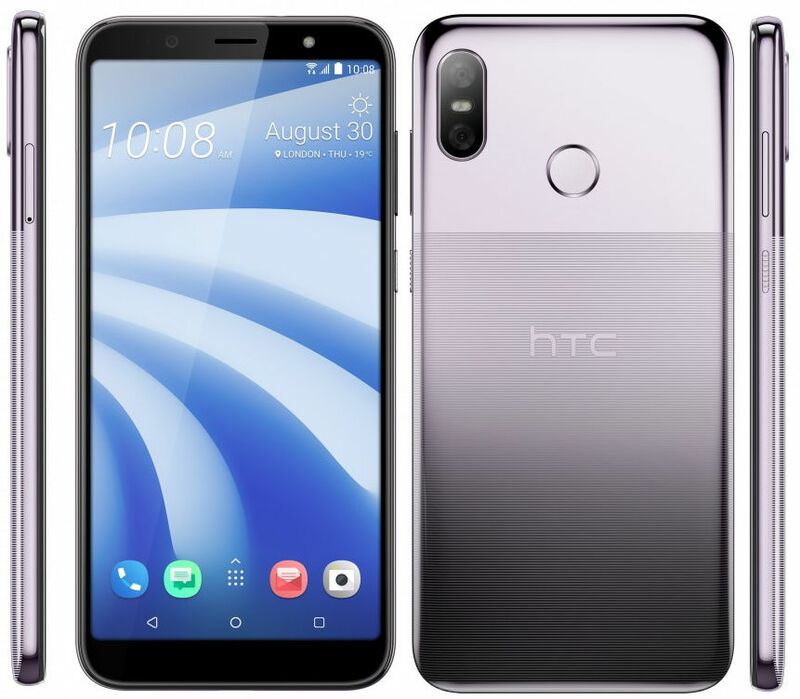 It is mid-budget handset comes with a 6-inch 18:9 display, SD 636, Dual rear camera, and an acrylic glass unibody from the HTC being launched today. The HTC U12 Life price has been set at $390 / £300 for the 4GB RAM with 64GB storage version. It will be available in Europe, Asia and the Middle East in late September and comes in Moonlight Blue and Twilight Purple color options. 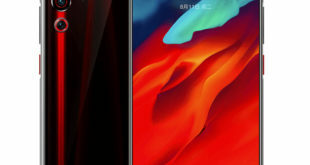 The HTC U12 Life features a 6-inch 18:9 display with FHD+ (2160 x 1080 pixels) resolution, and 2.5D curved glass. 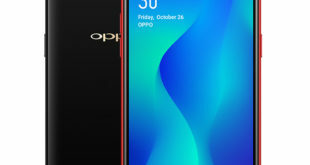 The handset is powered by a 1.8GHz octa-core processor which supported by Snapdragon 636 SoC and coupled with Adreno 509 GPU. It packs a 4GB of LPDDR4X RAM, 64GB of inbuilt storage which can be expanded via microSD card. On the camera front, the U12 Life flaunts a 16-megapixel rear camera along with a 5-megapixel secondary rear camera to capture portrait shots, Dual LED flash, and f/2.0 aperture. For selfie, it has a 13-megapixel front-facing camera with f/2.0 aperture and LED flash. 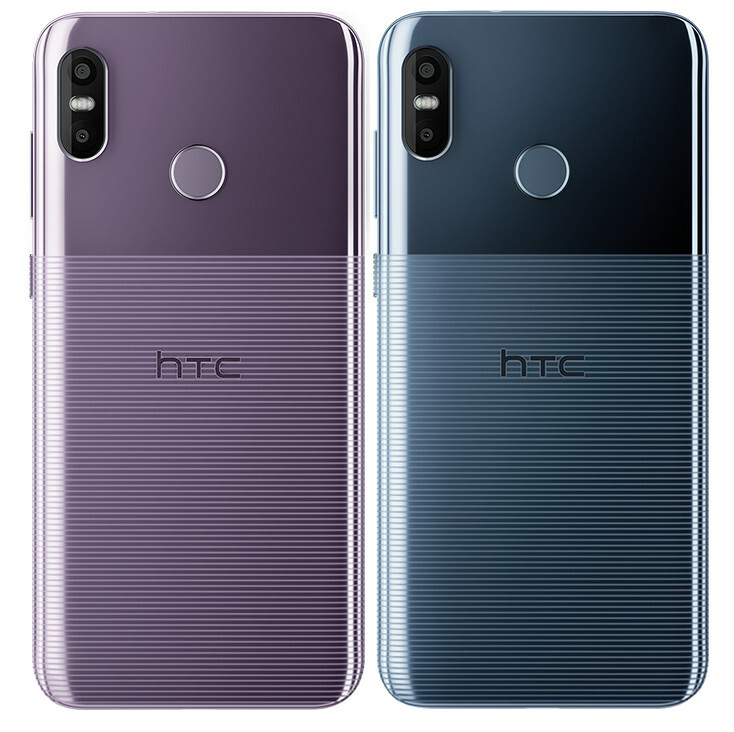 HTC U12 Life has a dual finish featuring soft, subtle stripes on an acrylic glass unibody with a metal-like design and can withstand scratches, says the company. 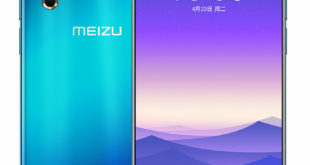 There is a fingerprint sensor on the back, and packs a 3600mAh battery. The handset runs on Android 8.1 Oreo out of the box, and supports Dual SIM functionality. 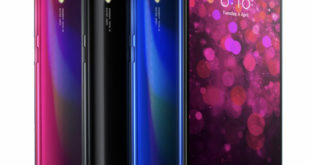 For connectivity includes Dual 4G VoLTE, Wi-Fi 802.11ac MIMO, Bluetooth 5, GPS, GLONASS, NFC, USB Type-C. The device measures 158.5 x 75.4 x 8.3 mm and weighs 175 grams.